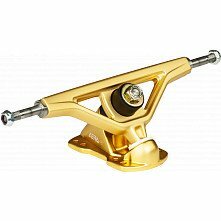 Aera Skateboard Truck Assembly RF-1 Narrow 50 deg. 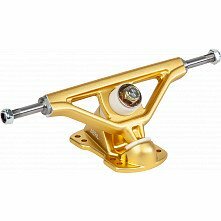 You're reviewing: Aera Skateboard Truck Assembly RF-1 Narrow 50 deg. 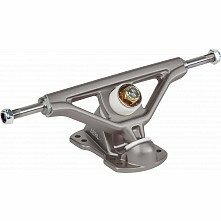 More Products Like Aera Skateboard Truck Assembly RF-1 Narrow 50 deg. 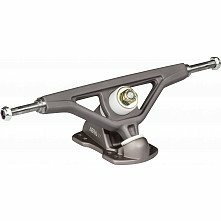 Aera Skateboard Truck Assembly RF-1 Narrow 46 deg.